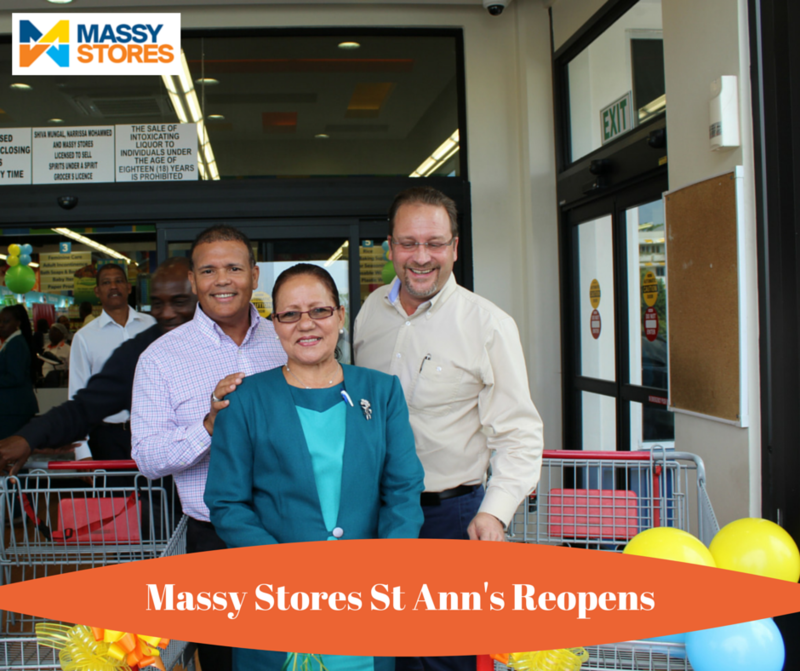 Less than three months after refurbishment began, Massy Stores has relaunched its supermarket in St Ann’s, now offering customers more options in a comfortable and contemporary environment. The store reopened last Wednesday with a launch ceremony attended by Massy Stores CEO Derek Winford. The revamp of the supermarket was performed to maintain a high level of service for the St Ann’s, Cascade and surrounding communities. 27M Plastic Bags removed from the Environment!